Thousands of Torontonians pass this building daily, and few probably even notice it. The Studio Building is adjacent to Ellis Portal, through which the Yonge subway trains run. 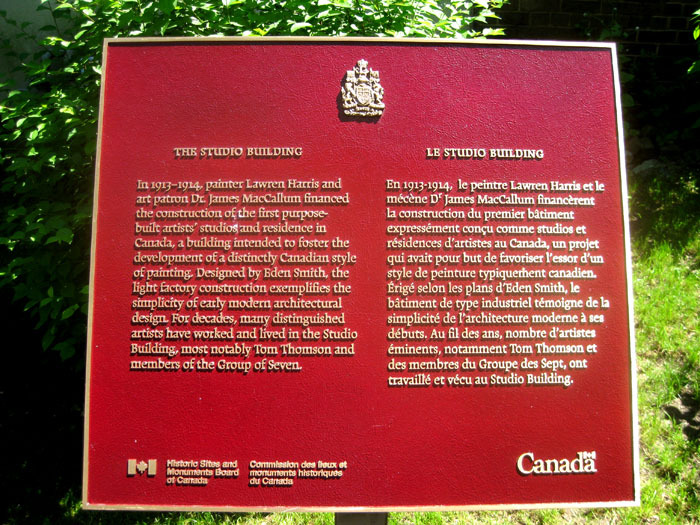 It’s the earliest purpose-built artist studio in Canada, and so significant that the Canadian government recently erected a red and gold plaque. The spectacular Koerner Hall seats 1135; it’s surprisingly warm and intimate; the sightlines and accoustics are excellent. Over the past year, Koerner Hall has brought concertgoers a full program of large scale performances, which is continuing apace. The concert hall is one part of the Royal Conservatory of Music’s renovation and expansion. 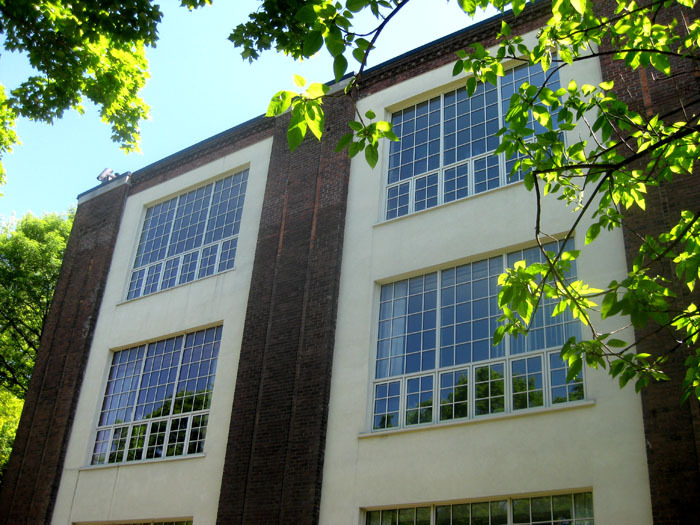 Studios, classrooms, a new-media centre, library and rehearsal hall have all been added to the original building. Architects – (KPMB) Kuwabara Payne McKenna Blumberg. 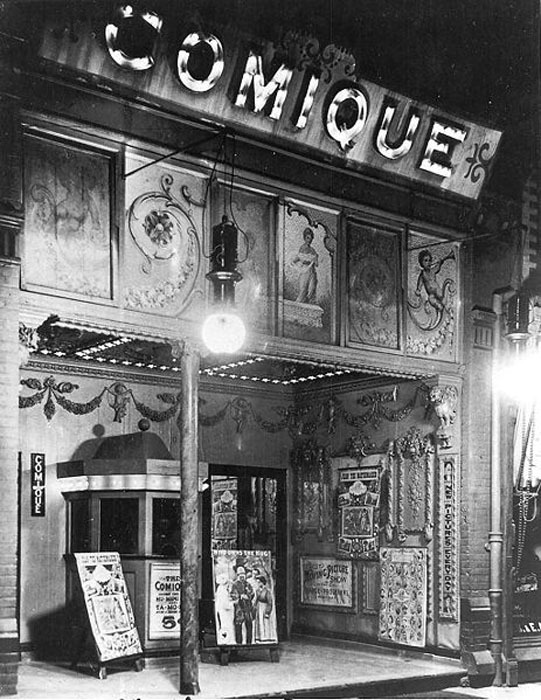 The Alexandra Studio was established at 322 Queen Street West around 1870. In 1908, photographer Louis Turofsky bought it with $165 in borrowed cash, and went into partnership with his younger brother, Nathan. Among their clients over the years – the Canadian National Exhibition, Ellis-Don, the International Union of Operating Engineers and the Subway Property Committee. The Turofsky’s photographs of life in early TORONTO are much valued today. Massey Hall was built for about $150,000 in 1894. It’s the oldest of five concert halls in TORONTO’s core. 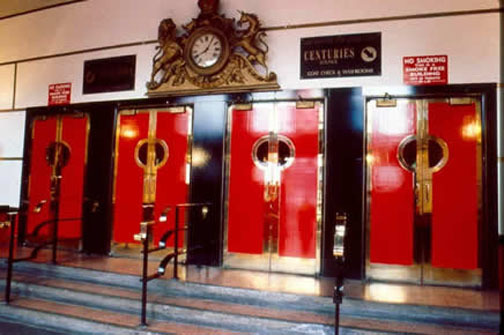 The clock, above the distinctive red lobby doors, once hung in the Parliament of Upper Canada. The walls of the basement bar are hung with programs and photographs of the countless “great ones” who have performed here – and still do, most nights of the week. 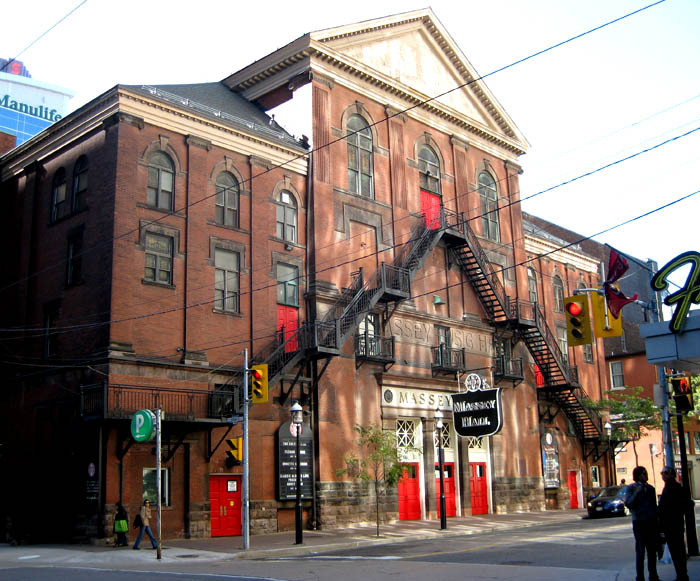 At one time, Massey Hall was home to the Toronto Symphony Orchestra and the Mendelssohn Choir. Excellent accoustics, seats about 2700. “Flightstop” (Canada Geese in flight), by Canadian artist Michael Snow, Toronto Eaton Centre, Yonge at Queen Street.